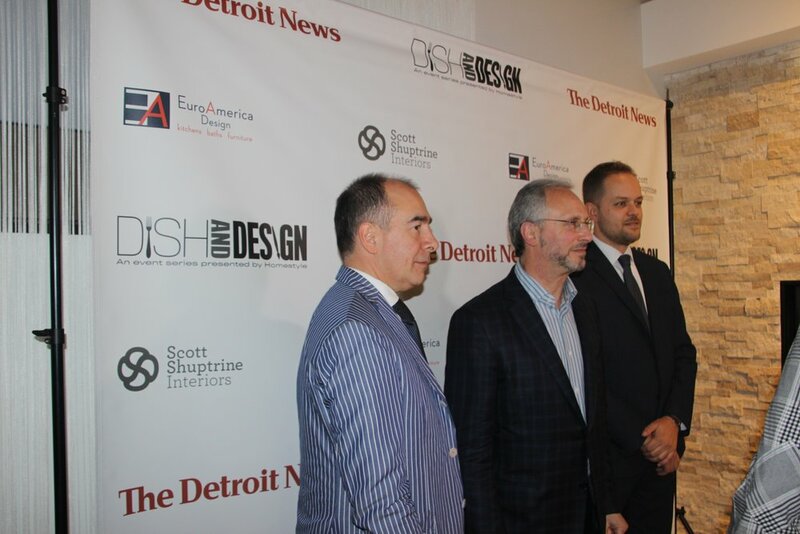 On October 26, more than 150 guests attended Dish + Design at the EuroAmerica Design showroom for the "FIND YOUR STYLE" event. 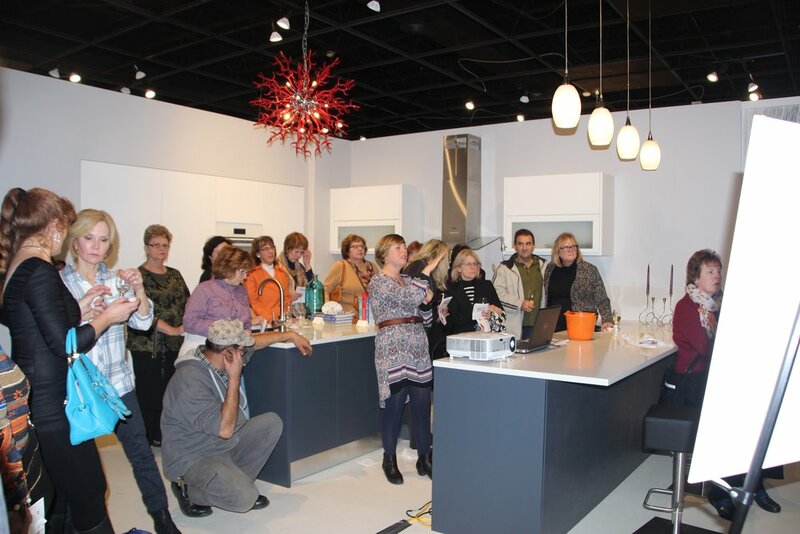 Visiting from Italy, Giulio Botteon of Creasa and Christian Pusca of Val Design presented the trends in modern Italian kitchen and bath design. 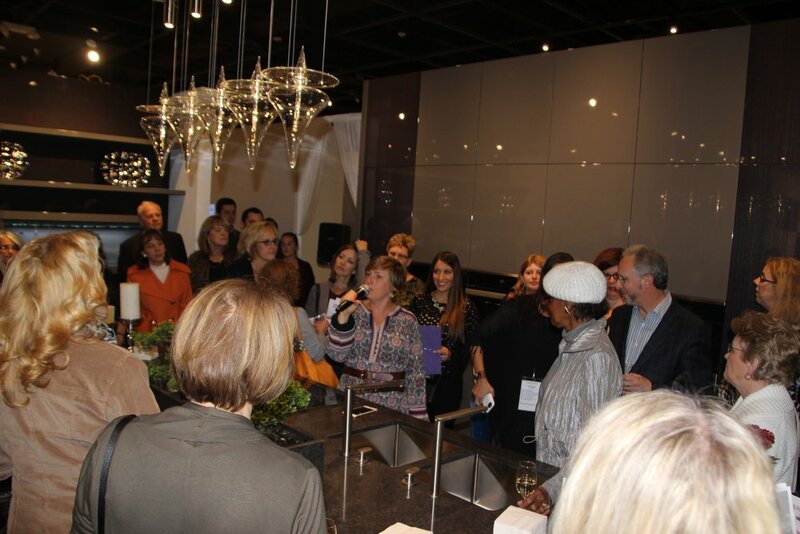 Maureen Feighan, Detroit News Homestyle editor also presented, as well as representatives from Scott Schuptrine and Sherwin Williams. 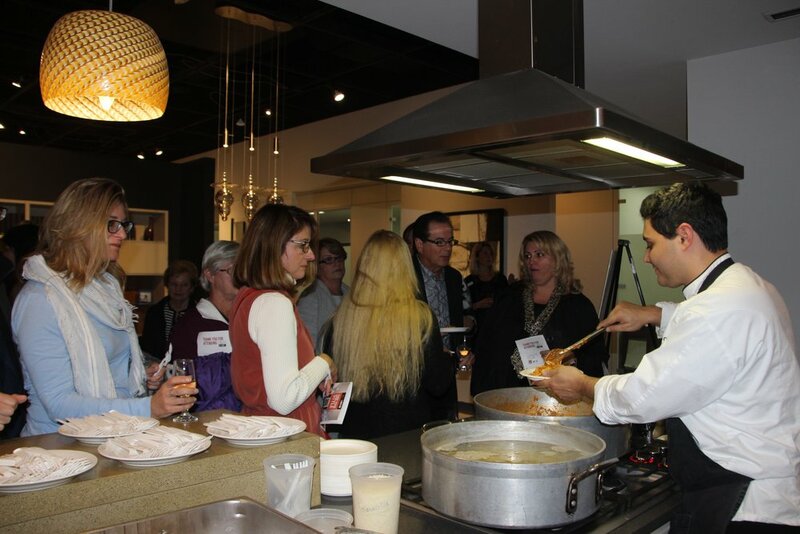 Delicious Italian cuisine was prepared by the Chef of Tre Monti in Troy. Read more about the event from The Detroit News here.